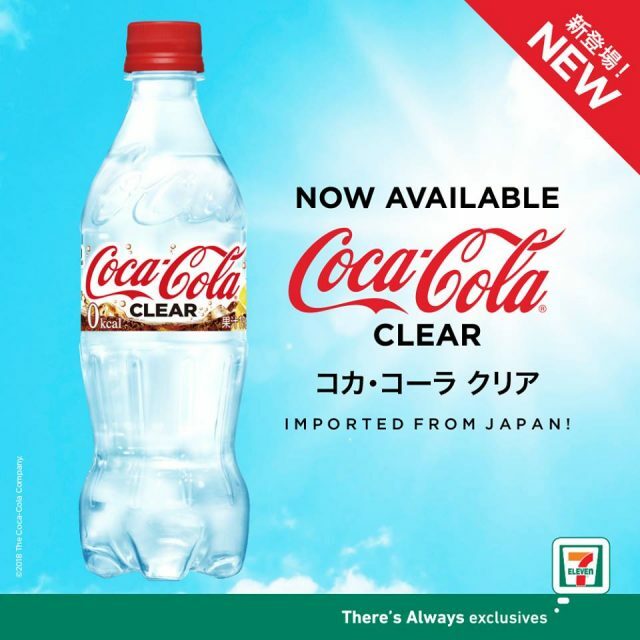 The Japanese transparent beverage craze continues unabated in Singapore/Malaysia with 7-Eleven in Singapore now stocking Coca-Cola Clear since July 2018. 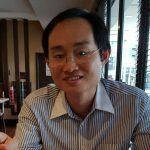 In Malaysia, FamilyMary said it will make it available in August 2018. 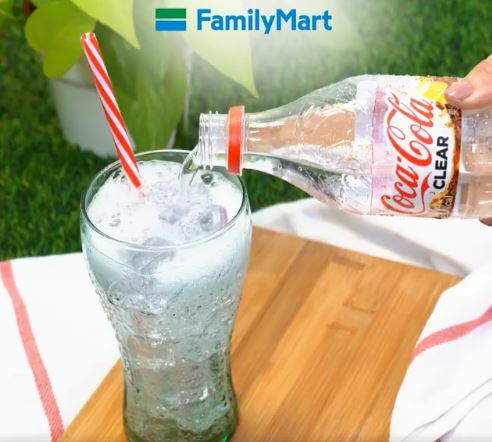 Launched in Japan in May 2018, the quick roll out of the zero-calorie, lemon-flavored drink with water-like appearance without the caramel ingredient in Singapore/Malaysia shows the need to shorten the route-to-market for trending beverage to sustain consumer interest before they shift to other products. 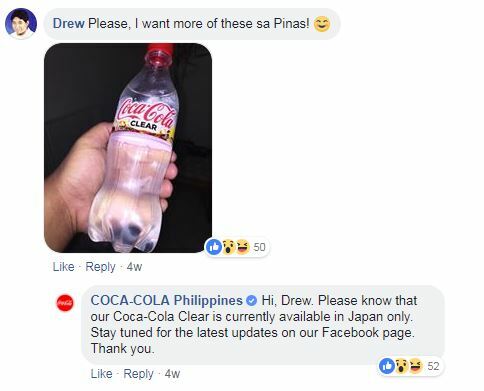 The transparent water craze also shows the need for retailers to range popular imported products as consumers want more varieties.